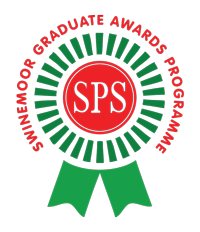 This part of the website contains the syllabus for the Swinemoor Primary School PSHE Graduate Award. You will need to study all the information presented here. Staff will help you develop the study skills you need in order to memorize, retain and recall this information. Once you are confident you can recall this syllabus tell your teacher and they will give you your undergraduate test. Once you have passed you will receive a badge and be known as an SPS PSHE Graduate! The Prime Minister is head of the UK government and is responsible for its policies and decisions. He or she appoints government officials, such as members of the Cabinet. He or she is active in the House of Commons, often participating in debates, answering questions from fellow MPs, and making formal statements. 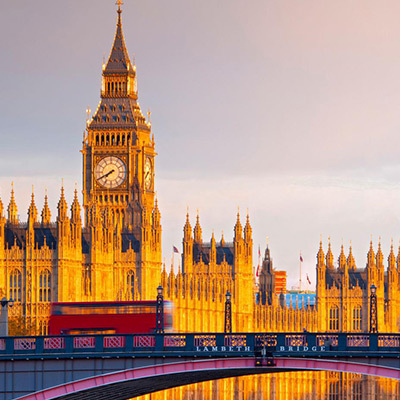 The Palace of Westminster is also known as the Houses of Parliament or Westminster Palace. It is situated on the north bank of the River Thames in London. It is the meeting place of the two houses of the Parliament of the United Kingdom: The House of Lords and The House of Commons. In a monarchy, a king or queen is Head of State and known as the Monarch. 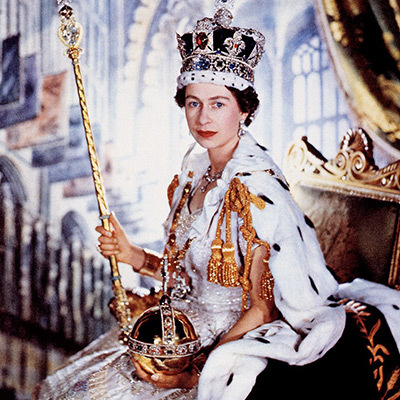 The British Monarchy is known as a constitutional monarchy. This means that whoever is on the throne does not have the power to make laws. This can only be done by Parliament. Where is the Palace of Westminster? What are the names of the two Houses of Parliament in which Members sit? How many MPs (Members of Parliament) make up the House of Commons? What is meant by the term ‘hereditary peer’? Who was Prime Minister between 1997 and 2007? 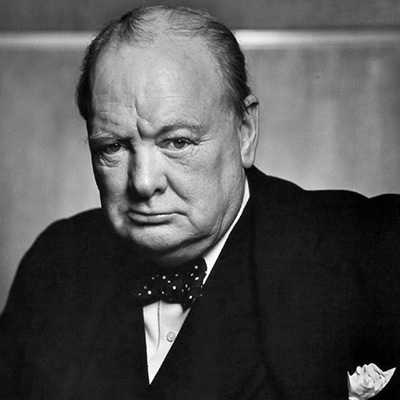 What was Churchill’s full name? Tell me two of the Monarch’s main duties. What was unusual about the reign of Edward VIII? Who is currently next in line to the throne?